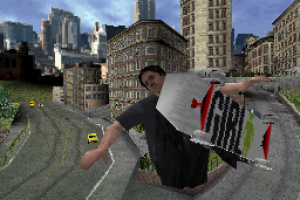 Tony Hawk has a new competitor for the skating crown.. 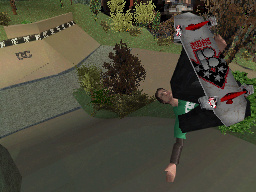 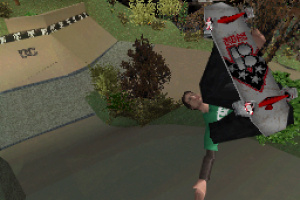 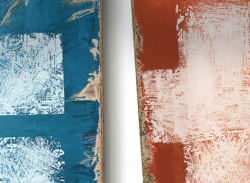 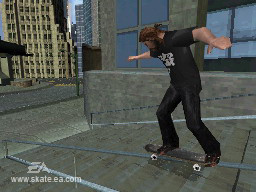 When Skate originally appeared on the Xbox 360 and PS3, it was something of a revelation to skateboarding fans who had previously only had the Tony Hawk series to contend with, each iteration proving to be similar to the last. 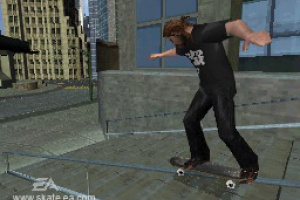 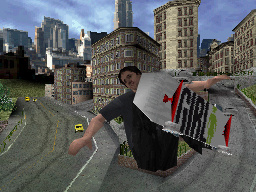 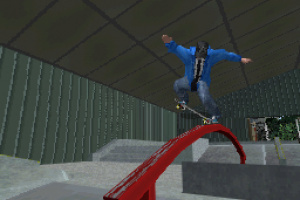 Rather than focus on huge combinations of tricks like the Hawk, Skate flipped the genre on its head with a more..
Skate It has Nintendo players riding with the skate pros, owning the best spots in San Vanelona and pulling off the sickest tricks using the popular FlickIt controls. 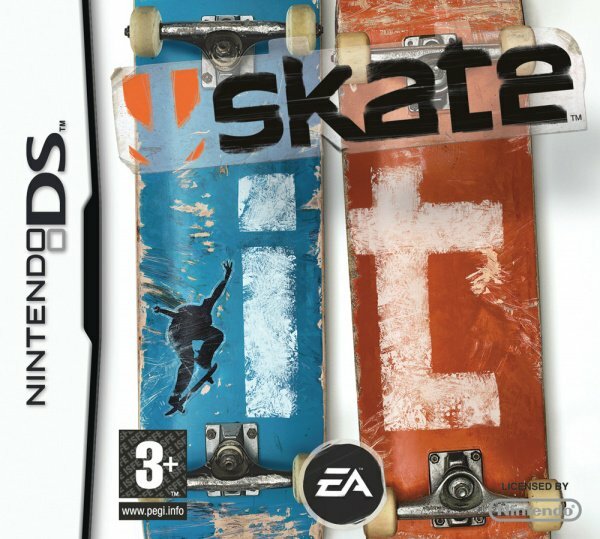 Loaded with all-new gameplay features, Skate It breaks new ground by introducing innovative support for the Wii Balance board which gives players a fresh way to create their own signature skateboarding style.